There is little I enjoy more in this life than a stroll through a garden (and perhaps a good garden shop). Spring abounds, signalling an excitement that could only come from the world’s most prestigious flower show, an event that transforms the better part of Chelsea, London, the RHS Chelsea Flower Show. You can imagine my excitement for Palava’s reincarnation of this floral wonderland with their spring “Chelsea Flower Show” collection. Imagine your dream brand pays tribute to your favourite event in a collection of beautifully designed garments. 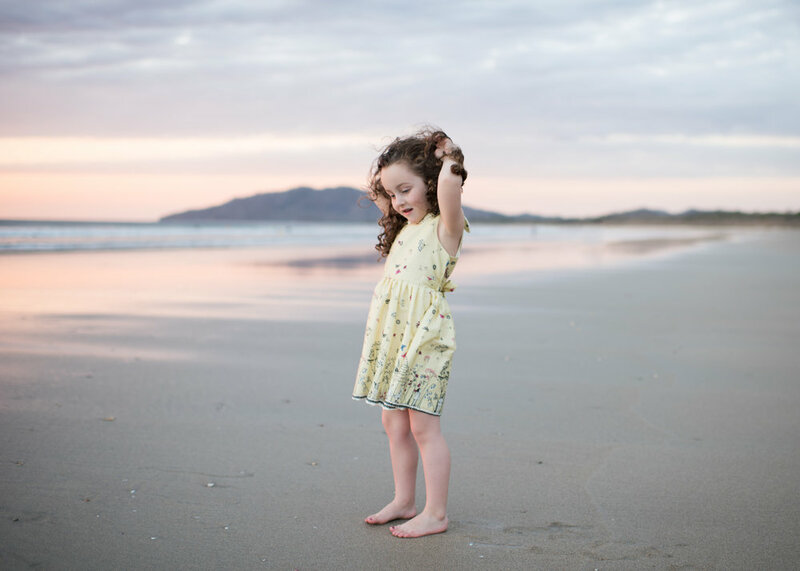 The storybook women’s’ and childrenswear brand, Palava, has long been revered in our closets. 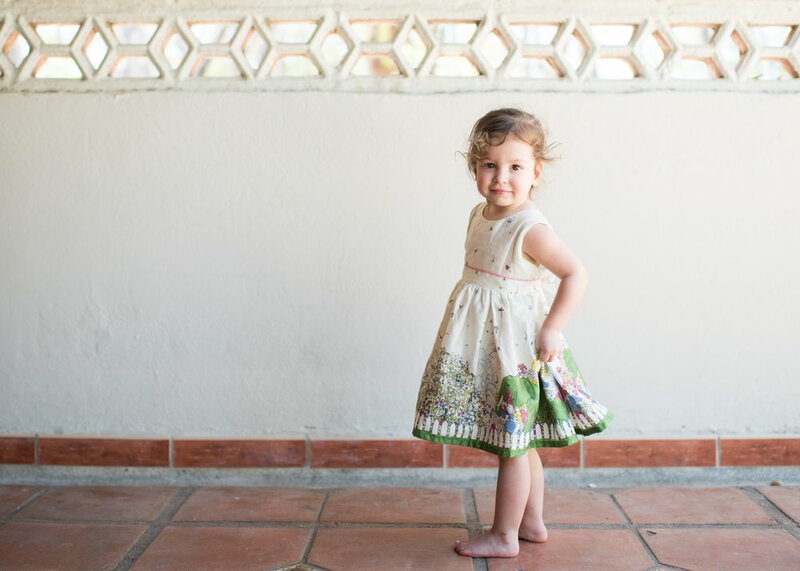 Our love affair with their whimsical creations began when Elise was a newborn. Palava’s uniquely illustrated frocks feel wonderfully cheerful and quickly found their way into her wardrobe. For this very special collection, Palava characters Poppy and Fred can be spotted on their Chelsea Flower Show adventures along the hem of select dresses. And if that doesn’t satisfy your Palava cravings, each piece is accompanied by a wonderfully illustrated storybook of its own. An equally beautiful selection of women’s dresses and skirts allows for a picture perfect family ensemble. Easy to wear and a breeze to travel with, I’ve enjoyed countless adventures in my Irene Swallows Dress. In turn, it has enjoyed just as many compliments. And, might I add, the girls adore dressing like Mummy in our coordinating looks. Soon Chelsea storefronts will be blooming in eager anticipation for the flower show of all shows. If you can’t make it to Chelsea’s display of garden artistry this year, channel its wonder and excitement with a Palava dress of your own (and one for your daughter of course)! We have teamed up with Palava and Junior Style to bring to you a fantastic competition. To be in with your chance of winning a Palava girls outfit comprising of a dress, petticoat and pair of socks, worth £120.00……..
2. Like the main competition image on the Junior Style Instagram page (this is how we know you have entered). 3. Tag a friend you think would like to win this fantastic prize for an extra entry. 5. An Extra entry can be gained by commenting on my Palava Blog post below. For terms and further details on the competition click here.